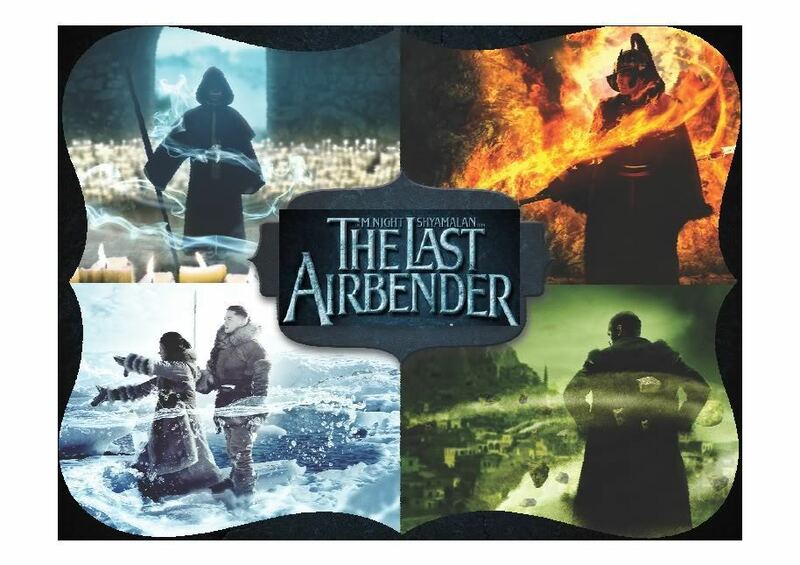 Lately, I was so exicted to discover the new M. Night Shyamalan movie : “The Last Airbender” . M. Night Shyamalan is a master in mixing science fiction with suspens. He was twice nominated for the Oscar for “The Sixth Sense” 1999 (Bruce Willis, Haley Joel Osment) as the Best Director and the Best Writting. I will always remember my fear while watching “Signs” (2002) with Mel Gibson, my terror while watching “The Village” (2004) with Joaquin Phoenix and my shock seeing people kill themselves in “The Happening” (2008) with Mark Wahlberg. This latter had already some bad critics due to the light acting and the simple, almost stupid, script they had to play. 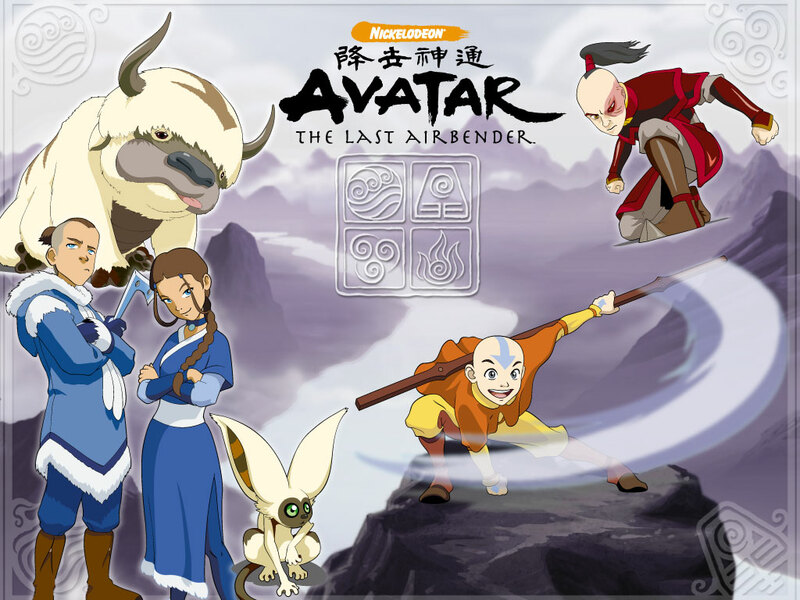 Actually, “The Last Airbender” , is the remake of a famous series “Avatar“. 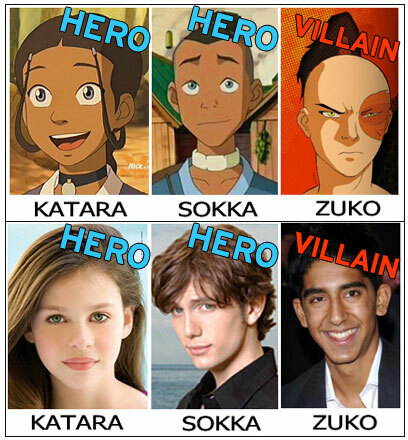 Katara: My name is Katara. And I’m the only Waterbender left in the Southern Water Tribe. Gran Gran: He will begin to change hearts, and it is in the heart that all wars are won.